General Bookkeeping - ABC Accounting Swindon Ltd can assist in the day-to-day running of any small business finances. Although our services won’t be required on a every day, it is good practice to maintain a record of your finances on a regular basis. We recommend that, at a minimum, your accounts should be reconciled every 3 months so that your VAT returns can be kept in order. Many small organisations can benefit from the services of a bookkeeper. From regular visits to keep accounts in order through to simply completing self-assessments correctly and on time. It is often more cost effective to use a bookkeeper regularly than to have an internal part-time accounts person. 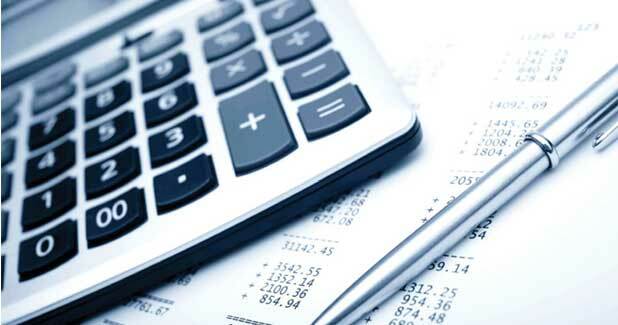 There are less overheads and regular bookkeeping can reduce the amount work Accountants will need to do for year end. Of course, take self-assessment as an example. It is the individuals responsibility to complete this, however, over one third of these are filed incorrectly. There are many aspects of legislation in finance and it is important that they are all followed to avoid financial penalties or worse. By employing a bookkeeper you can help mitigate this risk. We don’t have a fixed rate it all depends on the level of service required. However, we can charge by the hour with prices ranging from £10 – £20 per hour depending on the level of work required and the timeframes. We will tailor our service to provide the highest level of work across all budgets. I’m a new start-up and not sure what I require, can you help? There are a number of areas we can help with during this important time. From the setting up of simple accounts systems to the implementation of accounting software, we have the knowledge and expertise to provide all levels of help. We offer a whole range of different services depending on what you really require. I am based outside of Swindon, can I still use you? Of course. Many of our early clients were based outside of Swindon. We would typically request financial documents be securely posted to us in this case, however, should you require site visits we will add travelling expenses to our fees. New business startups welcome along with Self Employed.